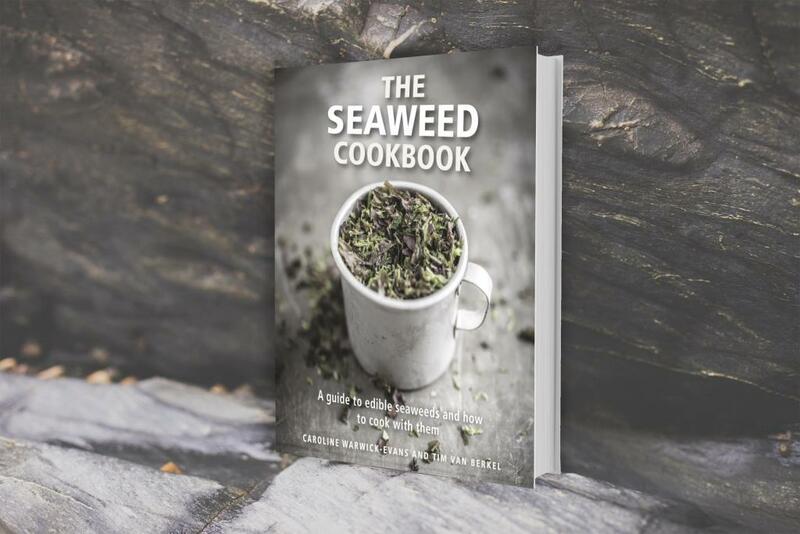 With over 70 delicious seaweed recipes from wowing finger foods to hearty stews this book should satisfy anyone from a kitchen novice to a budding seaweed enthusiast. 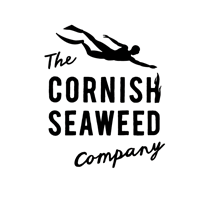 Kelp infused Martini anyone…?! But, it is much more than just a cookbook. With a guide to different seaweed species around the world, how and where to find them and prepare them yourself and other interesting info, it is the definitive book for anyone wanting to dive into the wild and wonderfully mysterious world of seaweeds.